Whenever we travel, one of our top priorities, next to seeing the sights and finding great food, is to try the local spirits and drinks. 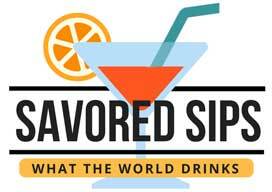 Most regions, and even individual cities, around the world have their own must-try libations. 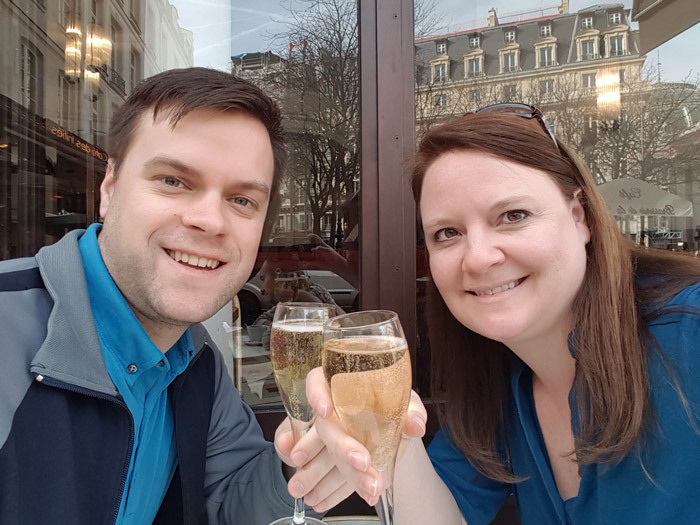 We’ve decided that the best way to get to know a new place you travel to is to get a taste of the cuisine and order up a glass of whatever they’re having. 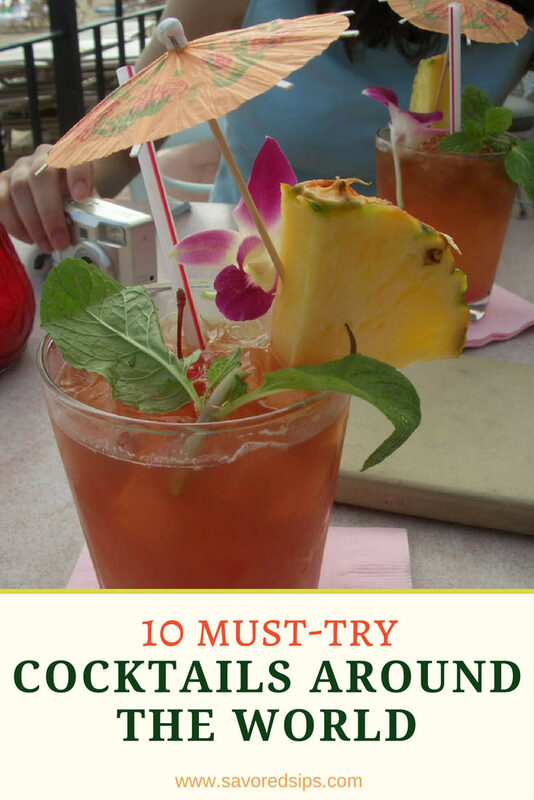 Here are 10 of our favorite classic cocktails around the world that you must try! The famed French Quarter of New Orleans also goes by the name “the Vieux Carre Historic District.” It’s the oldest part of New Orleans, dating back to 1784. Of course, with a place this historic, you’d better believe a cocktail was created as a namesake for this colorful area. 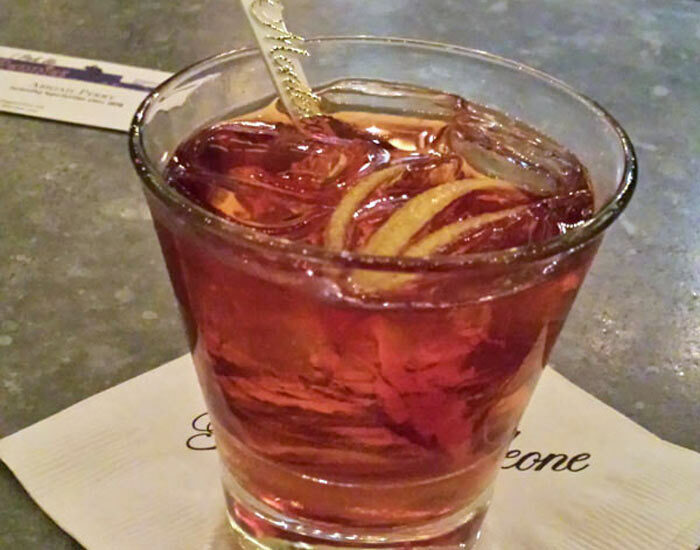 The cocktail known as the Vieux Carre is the absolute essence of NoLa. Created at the famous Carousel Bar in the Hotel Monteleone in the 1930s, it’s a cognac and rye cocktail that will awaken your senses. 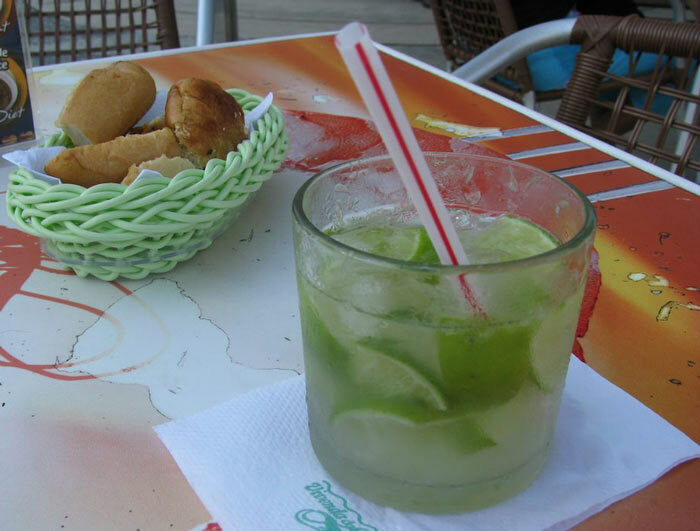 Largely unheard of in the United States until roughly 10 years ago, the Caipirinha is the national cocktail of Brazil. It’s made with cachaça, the most common distilled alcoholic beverage of Brazil, along with sugar and lime. This refreshing cocktail has been keeping people cool in the heat since around 1918. Now, you can find this cocktail in many locations outside of Brazil, but it’ll never have quite the soul it has in its home. The undisputed birthplace of the mojito is Havana, Cuba. The cocktail, made by muddling lime juice with sugar and mint leaves before adding white rum, crushed ice, and sparkling soda water, is sublimely satisfying and ideal for quenching thirst in the summer sun. I’ve drank many mojitos around the world, but never were they better than in Cuba. We found the variety of flavors really fun. Guava-flavored mojito, anyone? 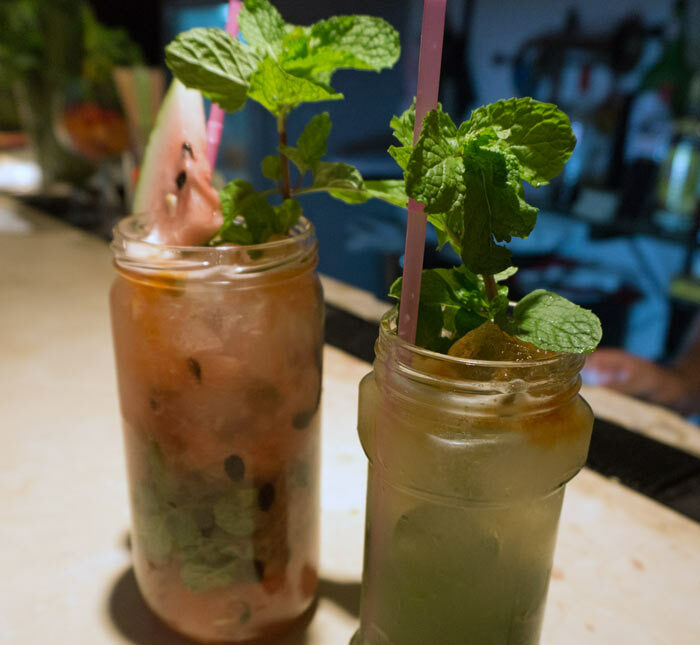 In Havana, one of the best spots to try a mojito is La Bodeguita Del Medio. Perhaps it’s not the “best” mojito you can find in Havana, but as it was mentioned by Hemingway himself, who often frequented the bar, it’s kind of a requirement when visiting Havana. 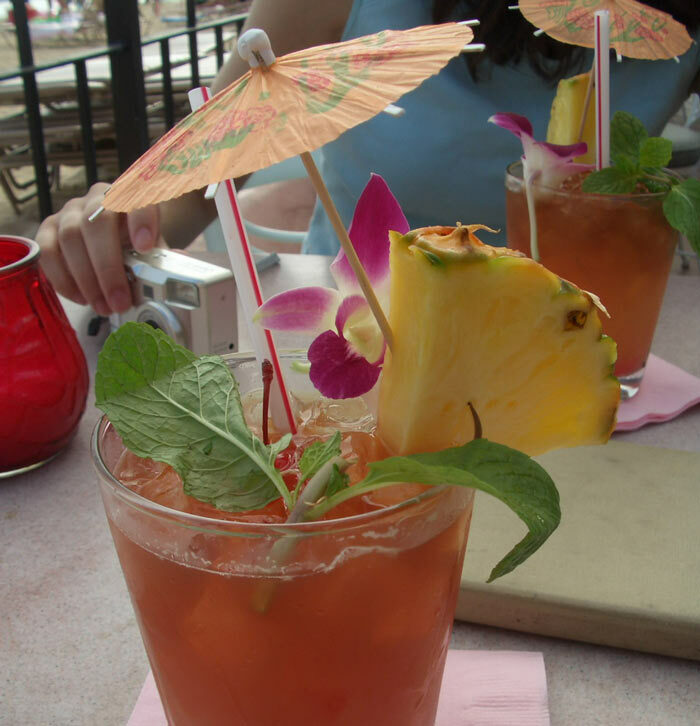 For a purely Polynesian taste, there’s nothing better than a Mai Tai. The Hawaiian word Maita’i means “good,” and was supposedly the word that was uttered when it was created. Who really created it remains a heated debate, though it is agreed that it was invented in California. Victor J. Bergeron of Trader Vic’s and Don the Beachcomber both claimed they were the inventor of this now-iconic cocktail. Each creator’s Mai Tai tastes different, but the general ingredients involved in the making of a Mai Tai include white rum, dark rum, orange curaçao, orgeat syrup, and fresh lime juice. The small Asian nation that created this bright red, fruity cocktail gives full credit to Raffles Hotel for its invention. It was invented somewhere before 1915 by a Hainanese bartender named Ngiam Tong Boon who worked at the Long Bar in the hotel. It’s made with a hefty amount of gin and the remaining ingredients – cherry liqueur, Cointreau, Bénédictine, grenadine, pineapple juice, fresh lime juice, and Angostura bitters – were all just a clever decoy to give women a drink that looked womanly but was actually potent enough to knock your socks off. 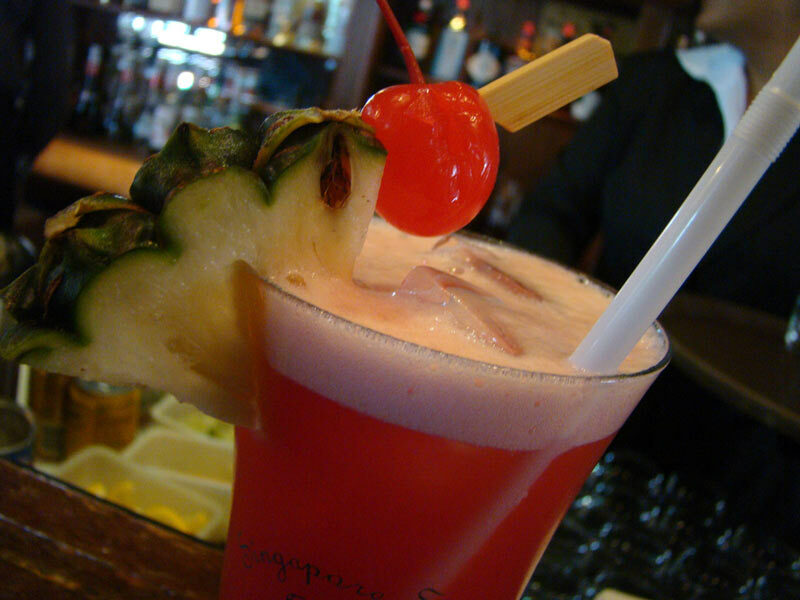 You can still get this iconic drink from the very same bar at the Raffles in Singapore. It’s Canada’s answer to the Bloody Mary, and while a bit similar, there are some distinctions that make for a cocktail concoction with gusto. 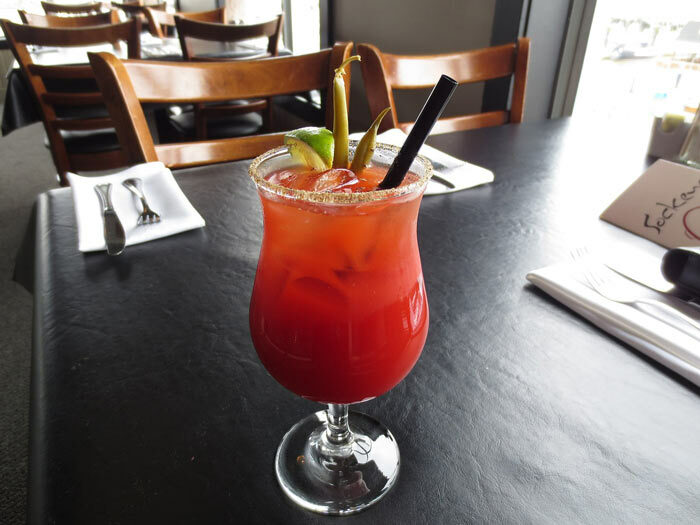 It’s made with a blend of clam broth and tomato juice which make up the Caesar mix. Vodka, hot sauce, Worcestershire sauce and plenty of ice make up the rest. The glass gets rimmed with celery salt and the drink itself is garnished with a celery stalk and lime wedge. It’s actually pretty difficult to find this cocktail on a menu outside of Canada. Next time you’re there, order one for breakfast! 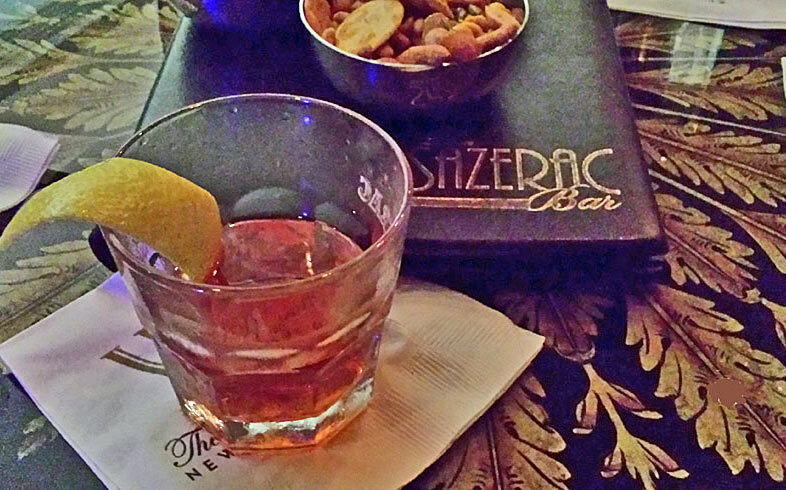 A second drink that hails from New Orleans is the Sazarac. As the story goes, Antoine Amédée Peychaud, the maker of Peychaud’s Bitters, started adding his bitters to Sazerac de Forge et Fils cognac, which he served to patrons at his New Orleans dispensary. This idea caught on when the Sazerac Coffee House bar started putting his bitters into a drink at the bar that consisted of Sazerac cognac, bitters, sugar, and absinthe. They soon replaced the cognac with rye, and that became known as the Sazarac. You can order them everywhere in New Orleans, but you’ll find a particularly good one at the Sazarac Bar in the Roosevelt Hotel. 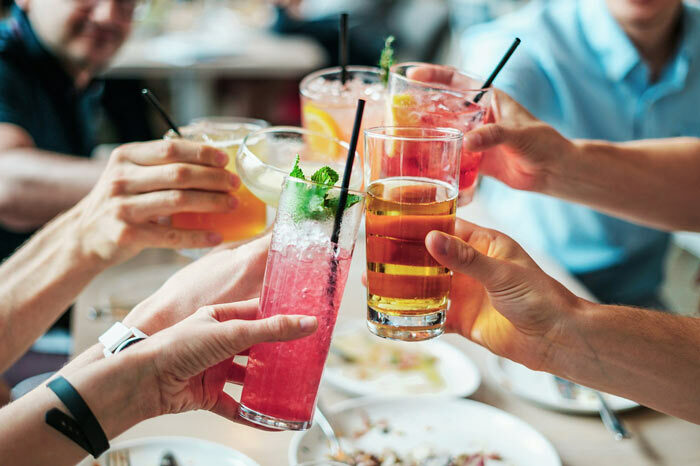 If you spend any time in England during the summer, you will see Pimms being served everywhere, typically with a bunch of fruit and herbs stuffed into the glass. 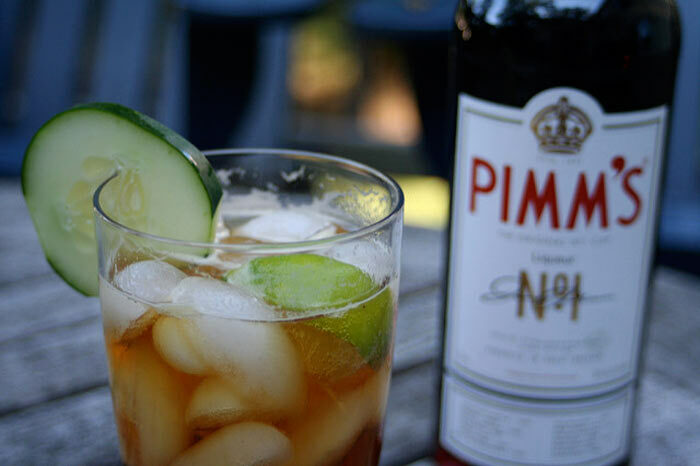 Pimms is a gin-based liquor invented by James Pimm in the 1800s, which he served in his oyster bar as a healthy elixir called a No. 1 Cup. It became so popular that other versions of the original were made with brandy and whiskey, etc, though today Pimms No. 1 Cup is still the forerunner. It’s sold practically by the gallon in bars across England during the summer. It’s a really refreshing drink, with Pimms, sparkling soda or lemonade, and lots of fresh fruit and mint. 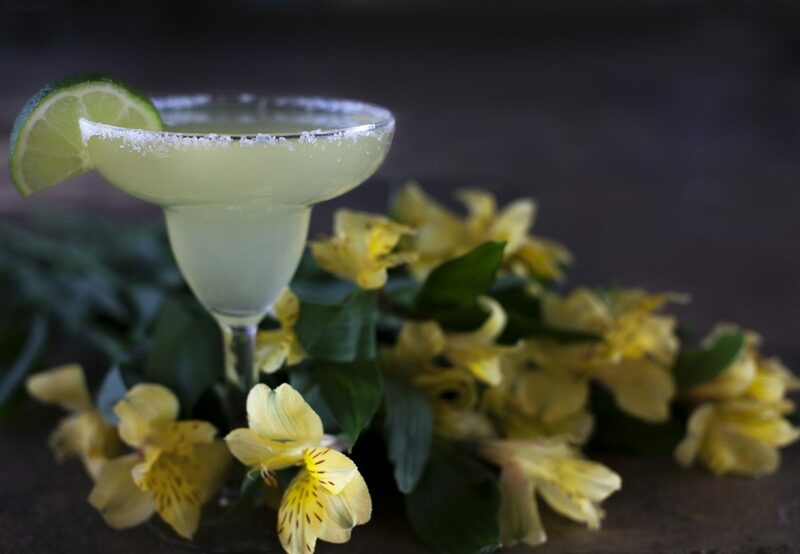 The classic Margarita is a much-loved cocktail around the world, but it originally hails from Mexico. We’ll probably never know the true origins of this drink, but rumor has it a restaurant owner in Mexico created it for a showgirl who couldn’t drink any other liquor besides tequila, but didn’t like it straight, so the restaurant owner added lime and salt to her drink, thus creating the margarita. Whether that’s true or not doesn’t really matter. What we got out of it was a perfect blend of flavors. Over the years, there have been many different version of a margarita added to the mix. You can have it blended or served over ice, without or without salt, and in dozens of different flavors. Another of our favorite drinks from Mexico is mezcal. Learn all about it in our beginner’s guide. Which one of these drinks is your favorite? Which ones have you tried in their original birthplace? We think they’re all worth traveling for! Like this post? Why not save it to your Pinterest board to share with others? 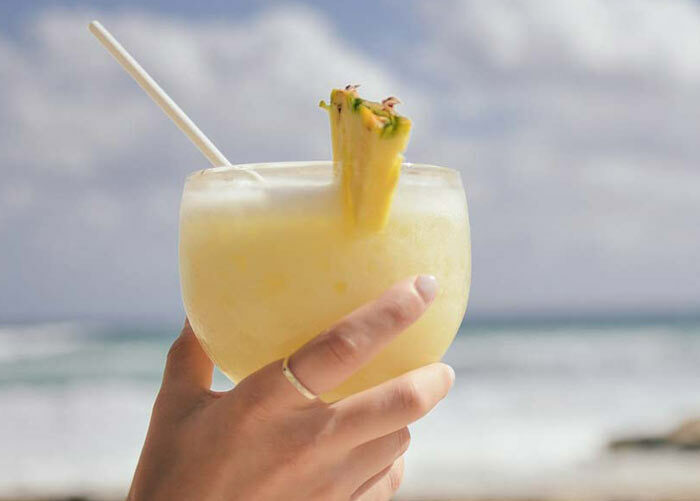 Your post just made me wish I was in front of the beach sipping on a frozen margarita! Aside from tasting the local beers, I also like to try different cocktails around the world. Hope to try soon all that’s in your list! Have totally had way too many of these. Can’t beat a good Mojito though! You really can’t, can you? Although I love cocktails, for me, nothing beats mojitos by the beach! YUM. I agree, Anna. Mojitos on the beach are the best. Right up my street, many of these are among my favourites, and I’ve had some in their countries of origin but need to visit a few more places! It’s a fun checklist of destinations, right? That’s a fun memory, Jo! Looks like New Orleans and Canada are the places to go next – I’ve tried, or at least heard of, all the others! If I had to choose just one, I’d pick the Vieux Carre – partly for the name and partly for the intriguing combination! You’ve made a good choice, Marion. It’s definitely a tasty drink. I think that’s a good way to go, Nisha. Why restrict yourself to just one. I didn’t know about the Pimms Cup until moving to London. Now I’m addicted! Some drinks just require the right atmosphere, don’t they Alice? I also really love bloody marys. I love Mojitos but I never thought they were from Cuba (I thought only about Cuba Libre)… Would love to try each one of those flavors! And going to the same bar as Hemingway? Hell yeah! That’s what I thought, Vidyut! It might be a bit touristy these days, but it’s a little piece of literary history.